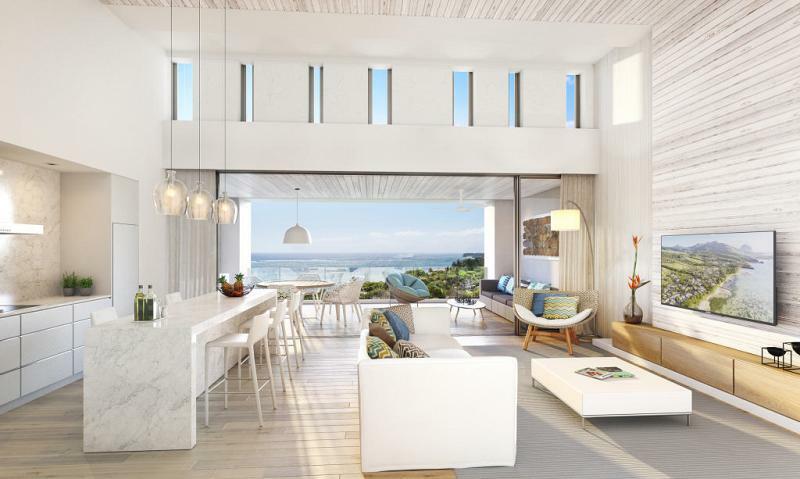 These 170 m2 apartments offer three bedrooms, complete privacy and the exceptional luxury of panoramic views over the coral reef, the migration routes of whales in the ocean beyond, and absolutely nothing else other than the sea and sky. Their bedrooms, including a master suite that opens onto a balcony, inspire the utmost tranquillity; while their living spaces extend onto beautiful terraces perfect for relaxation and the contemplation of the lagoon s myriad shades of blue. The apartments on the ground floor also enjoy a private outdoor area, for their inhabitants even greater wellbeing. 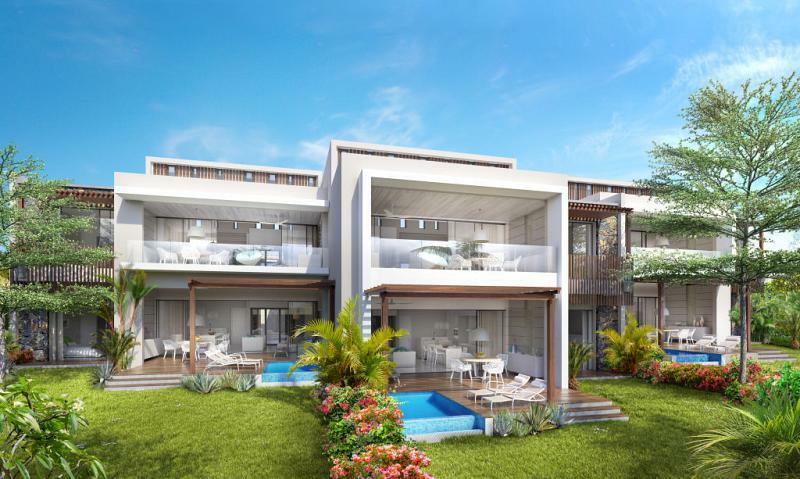 To find out more about acquiring this property, or to discuss your search for a dream home abroad, please call our Mauritius	team on +44 (0)20 7201 2071	, quoting reference 8-792.